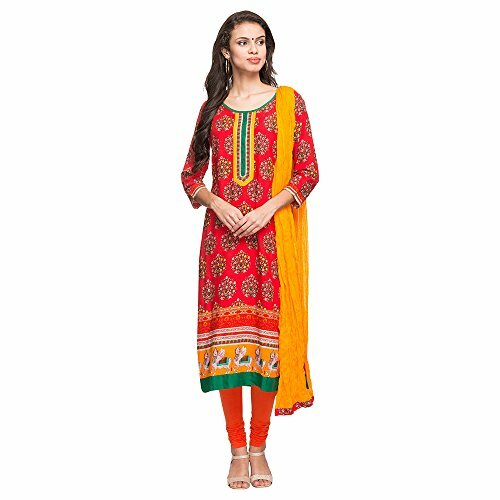 The best price of Stop by Shoppers Stop Womens Round Neck Printed Churidar Suit is Rs. 1049 at Amazon in India. DTashion.com can help you save Rs. 1050 on this purchase.